Y’all, I could not be more excited to have the opportunity to review this book! It’s the revised & expanded version and it’s in my hot little hands today! 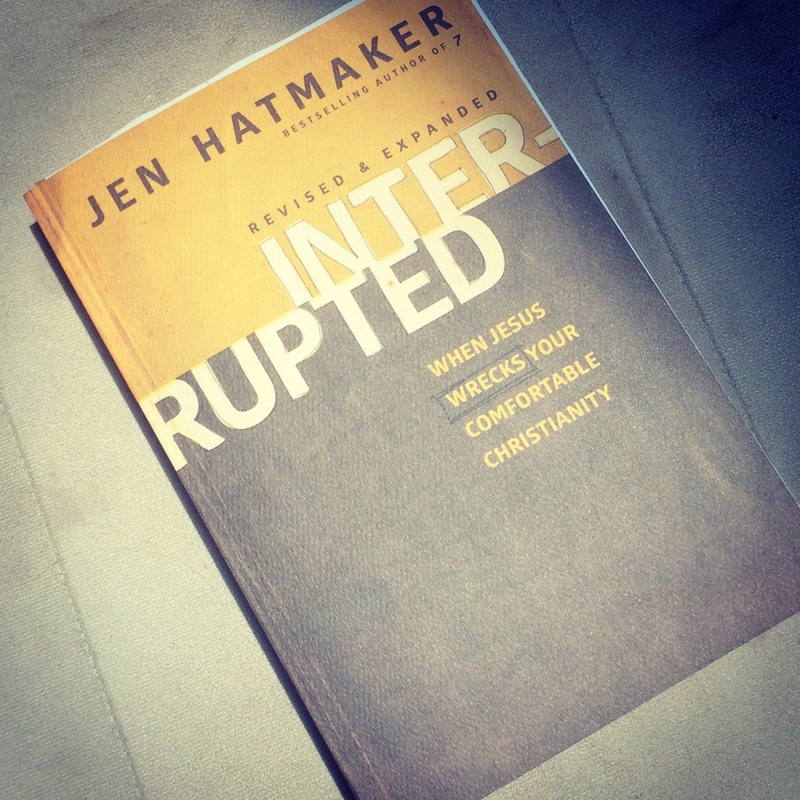 Stay tuned as I journey through this book and share how God is interrupting my life. I’ll also have a book giveaway for you & a discount code just for my readers to purchase your own!